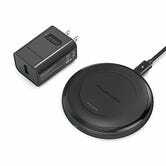 Whether you know someone who just bought an iPhone X or 8, or if you need a gift for someone who’s been an Android user for years, wireless charging pads are one of the hottest gifts of the year. This RAVPower fast charging pad is actually The Verge’s pick for best one you can buy. 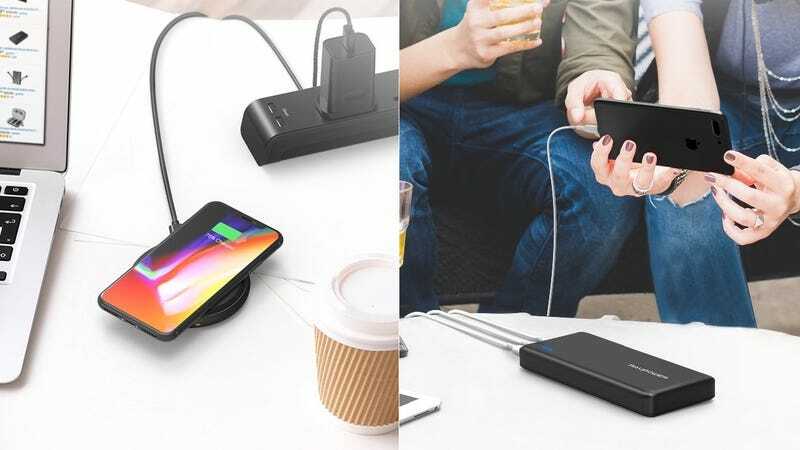 Even at today’s all-time low $33, it’s more expensive than others we’ve seen, but that’s largely due to the fact that it includes a Quick Charge 3.0 wall charger, ensuring all Qi-compatible phones will receive the fastest possible charge. Just note that iPhones won’t be able to take full advantage of that speed. 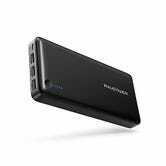 As part of the same Amazon Gold Box deal, you can also snag a massive 26,800mAh battery pack for the same price. It doesn’t have advanced features like Quick Charge or USB-C, but that’s a great price-per-mAh ratio.